Is it you that doesn’t have a lot of spare time to spend on the water? Do you hate coming home empty handed? Would you love to win a fishing tournament? How about just coming home with more fish than your friend? If any of the above is you, A Fishfinder is one of those Must Have Gadgets to get. 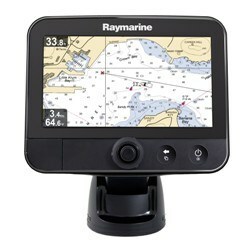 What I really like about the Raymarine Dragonfly is the 7″ screen. I love the fact that everything you see on the screen is like looking at a photograph. That includes everything — fish, objects, structures, etc. No more getting frustrated trying to figure out what something is. No more getting frustrated trying to figure out what something is. This is one of the best fishfinder GPS Combo on the market. It’s accurate to a depth of up to 600 ft.
I’ll list just 3 of the top things people like & dislike about the Raymarine fishfinders. For more reviews, click the link at the end of the negative reviews. Because fishfinders aren’t cheap, do check the reviews over to make sure you’re purchasing the one that will work best for you. The following are the negative consumer remarks people were making about the dragonfly fishfinder. It’s something to take into consideration before you make a purchase. To Get The Best Price On Raymarine Dragonfly 7, click the links below. You never know when one of the companies is having a sale. 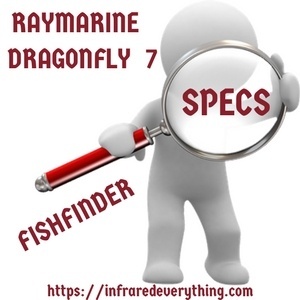 If the Dragonfly 7 is out of your price range or you don’t need all the bells & whistles, Raymarine has numerous models of fishfinders at all different price ranges. 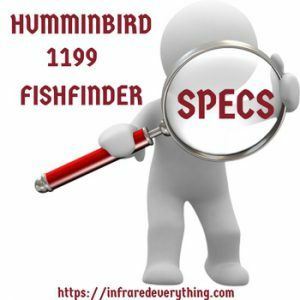 What I love most about this Humminbird Fishfinder is the 10.4″ screen that’s backlit. For me, something that’S backlit is a lot easier to read & doesn’t seem to glare like other models do. The following are the items not supported with the Hummingbird GPS Fishfinder. Once again, I’ll list the top 3 things that people like & dislike about the Huminbird. 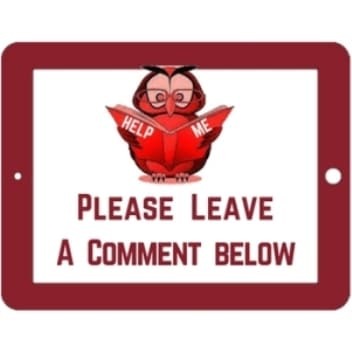 If you still want to read over a few more reviews, I’ll put a link at the end of, Negative Consumer Reviews. To get the lowest price on Hummingbird Fish Finders, check both links below. One of the companies might have them on sale. If this is out of your price range or you don’t need everything included, Hummingbird has all sorts of models & prices. 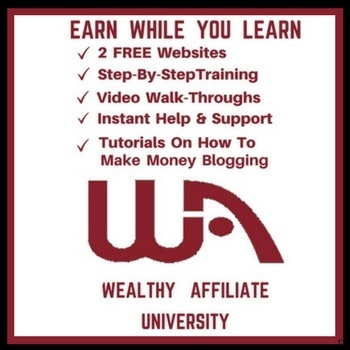 You’ll find them when you click below. Check our the USA Fishing Contests, Derbies & Tournaments Directory. Just click, Derby Directory. 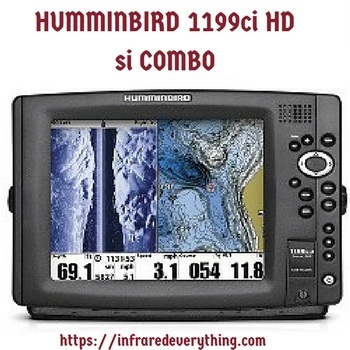 If you purchase the Humminbird 1199ci HD or the Raymarine Dragonfly 7, please come back & leave a comment below. Tell us what your likes & dislikes were. It’ll help others to decide which fish finder would be best for them. If you watch the video, you’ll see how easy it is to use & how clear the picture is. 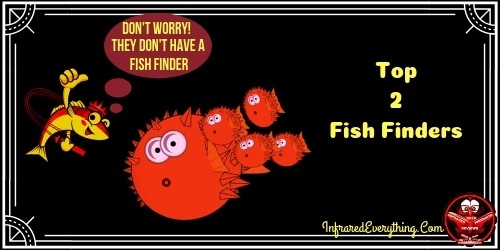 I hope my Fish Finder Reviews were helpful in deciding what Fishfinder would work best for you.